This day is also known as “that time when my EQ had first world problems”.Much as I had the grandest time exploring London, it was time to say sayonara to the Queen and hello to a whole new adventure in the dunes (Abu Dhabi! 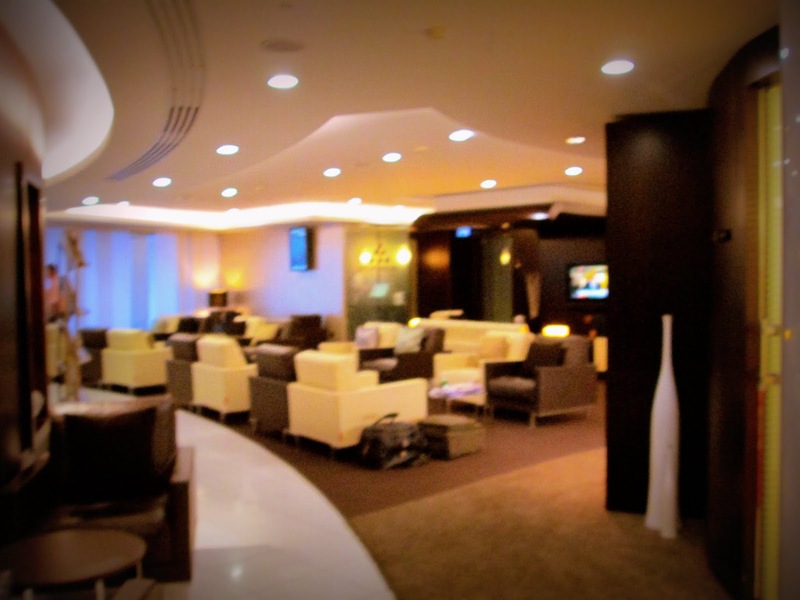 )We had time to chill before our flight to Abu Dhabi and, no better place to do that than Etihad Airways’ Business Class lounge in London Heathrow. This is the entrance to the lounge. Those of us that had tons of shopping bags were able to stow away their loot in lockers behind the logo’d wall. With free hands, all the better to explore the joys this place has to offer! Alright, let’s rephrase that. 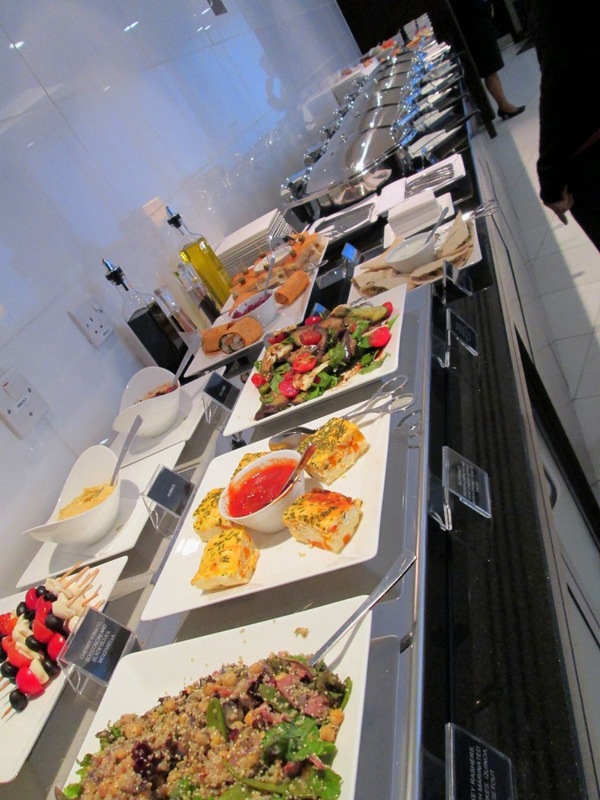 With free hands, all the better and easier to stuff yourself silly with all this glorious food! It took 110% of my self control not to eat a full plate here. I still wanted to eat plane food! 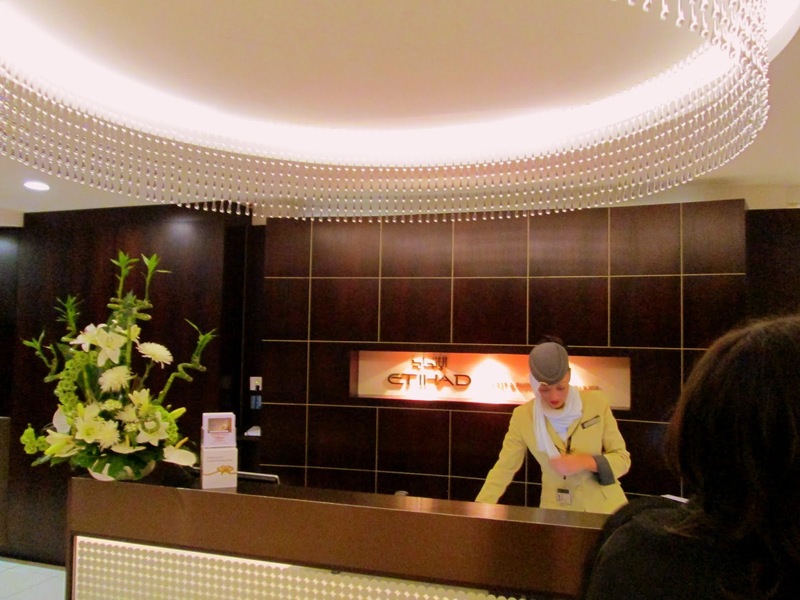 The last time I was in the Etihad Business class lounge in Abu Dhabi, I had a full midnight dinner so I was able to eat only chips and a cookie on the flight. and so this is where I lay for the remainder of my time in a catatonic stupor. 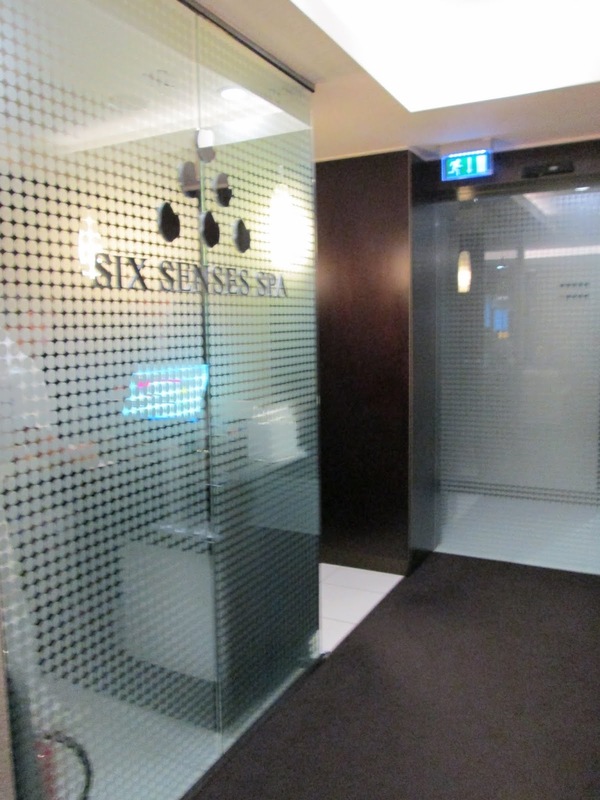 While the Heathrow business class lounge is smaller in comparison to the Abu Dhabi business class lounge, it nevertheless doesn’t fail to impress. It has more than adequate lounge space, shower facilities, free wi-fi, the smorgasbord of crazy delicious food, the spa for your complimentary massage… I tell you, it’s too easy to voluntarily miss your flight when you are here. Just a short comment. 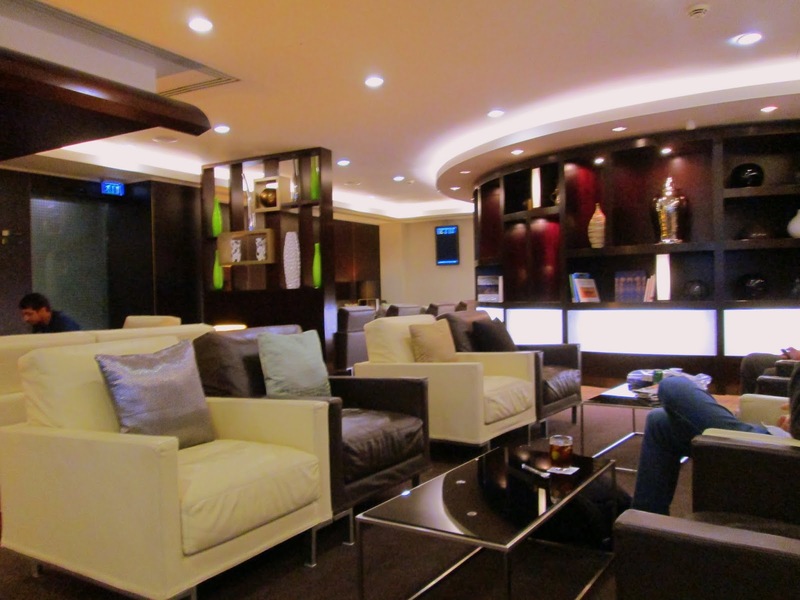 That Etihad’s lounge is much better than Emirates’ lounge in Singapore. Specifically, having a locker to free your hands. Security concern in Changi Airport is too much that they require all passengers to carry all their things everywhere they go. It’s just too much! 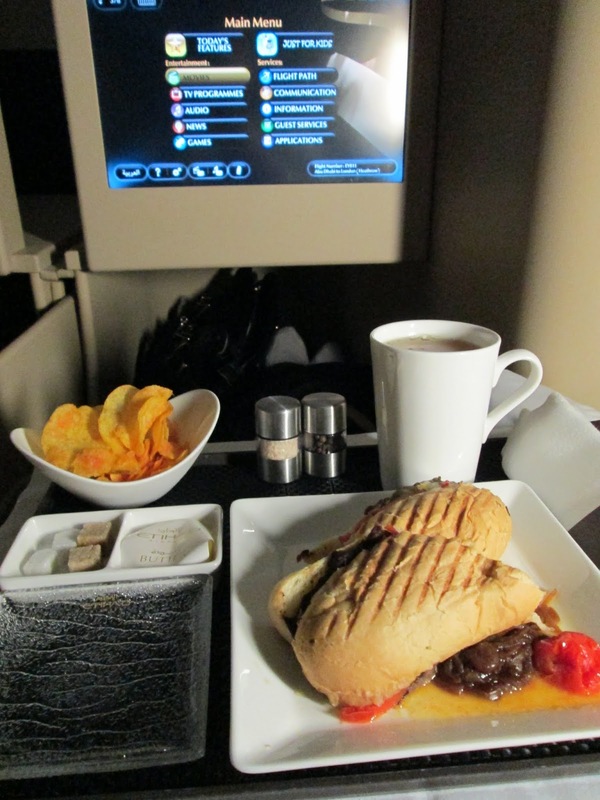 Well, kudos to Etihad Heathrow for the good review! Hi there, that’s interesting to know re: Emirates in Changi Airport. Often, airlines are subject to the security requirements / protocols of the airport they are in. Yeah I can imagine the tight security in Changi they probably dont want to risk anything. Such a small thing (a place to leave your bags) makes a huge difference doesnt it! Well, yeah. The problem that I see here is due to the fact that Changi Airport is so open to the public that they don’t have any x-ray machines before you enter the terminal itself. They are inviting a lot of people to hang-out in the restaurants and in the view deck of the terminal. Something to send a message to all that they have a very friendly airport. But for the passengers, it’s the opposite. One wrong move, and the security will come rushing, as if you’ve triggered the alarm of the entire airport and they are there to arrest you, humiliating yourself in front of a lot of passengers who are also thinking that you’ve committed a mortal sin or something. They rely so much on the security cameras and from the attitude of the people that nobody’s a thief or they won’t think of committing any wrongdoing. But in the eyes of those trouble makers, this is a big opportunity to carry-out a big mess. I won’t wonder why Incheon Airport is always the number 1 airport in the world. Something is lacking in Changi Airport. Just my opinion.